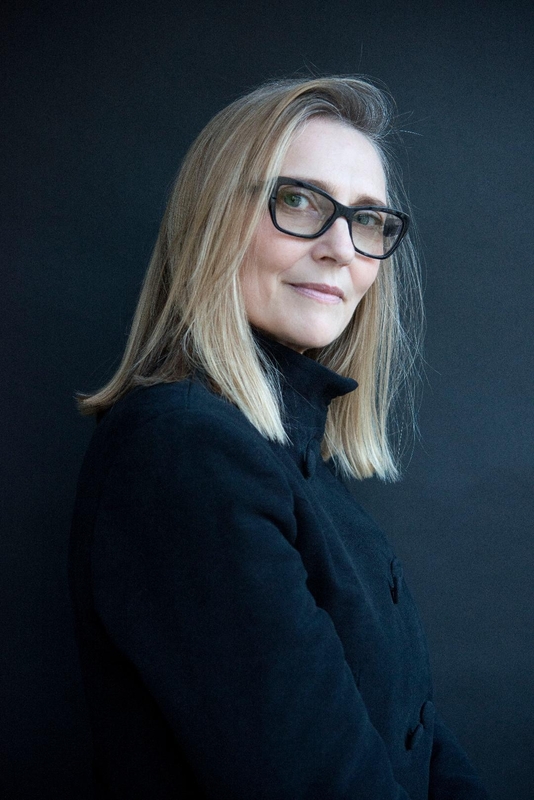 Her new novel, ‘The Poison Bed‘ is published in the UK on 14th June. Many thanks for answering my questions. It’s more a case of the subject choosing me. I had proposed a completely different book to my publishers but subsequently become intrigued by the figure of the scandalous Frances Howard. She confessed to a poisoning and has been vilified by history as a beautiful and wicked temptress – a kind of living embodiment of the Eve principal. I wanted to examine whether this reputation was deserved and suspected that in reality the story was more complicated. This turned out to be the case. I realised it would mean writing a book quite different in tone from my previous work – a proper thriller, focusing on a murder – and fortunately my publishers were happy with the idea. How does ‘The Poison Bed’ link to ‘The Girl in the Glass Tower’? There are tenuous links between the stories, not least because both of my protagonists were imprisoned in the Tower of London, and they were both prominent figures in the Jacobean court. In my previous novels I have always had the sense that they tell one long narrative, with interlinking stories and shifting perspectives. 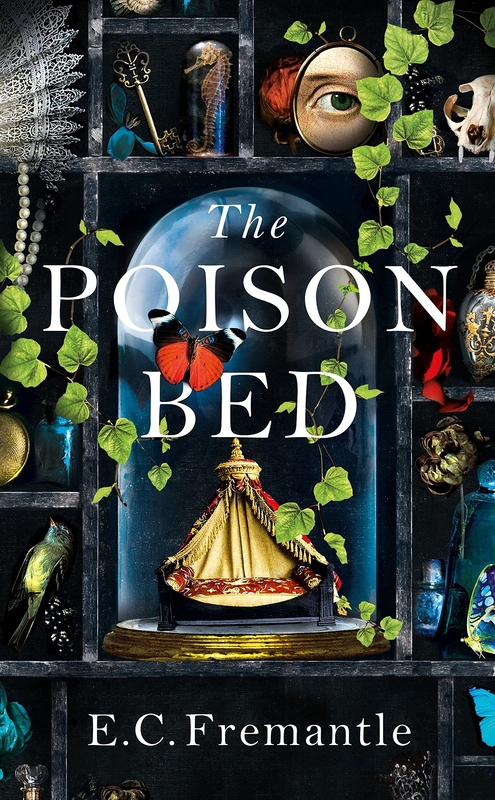 The Poison Bed is a narrative all its own and stands apart, not only in tone, as I mentioned above, but also in that I have kept the focus close on the central figures, rather than the broader political landscape. Why did you choose dual narrators? When a crime takes place the way blame is cast depends on the perspective from which it is viewed. This is particularly true in the case of this story and I felt the double narration would helps to convey this. Was Frances or Robert more difficult to characterise and why? Robert was more difficult, probably because I had such a strong sense of Frances from the outset. Also Robert is a very ambiguous figure, his position, his sexuality, his influence are all in some ways blurred, which makes him interesting but difficult to draw. They are completely contrasting figures and yet, at the same time, mirror each other – I found this effect very difficult to achieve, Robert’s voice didn’t emerge properly until quite a late stage, and this is why the book took me so long to write. Most certainly it was the extremely intimate revelations that came out in regards to Frances’s scandalous annulment case. The Howards are an interesting family! Who did you enjoy writing the most? The family as a whole – it’s almost as if I couldn’t see them as separate entities, that the network was more than any individual within it. The ruthless means by which they held onto their position seemed to me akin to mafia methods and I researched the mafia as a way to access that sense of entitlement and brutality. Having said that, though, Northampton is a particularly compelling character. Can you tell us any details about your next novel? I am working on another Jacobean thriller. The Honey and the Sting is about revenge and is again based on a true story. It focuses on the fatally charismatic George Villiers, James I’s last favourite, and told from the perspective of a man and a woman whose lives were deeply impacted by his actions.